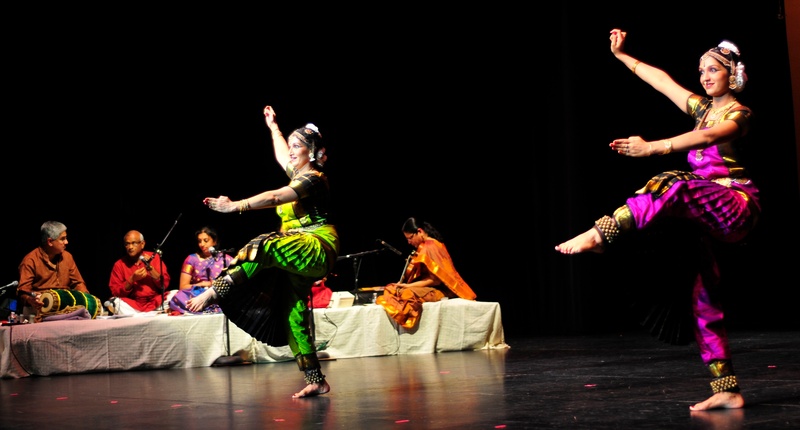 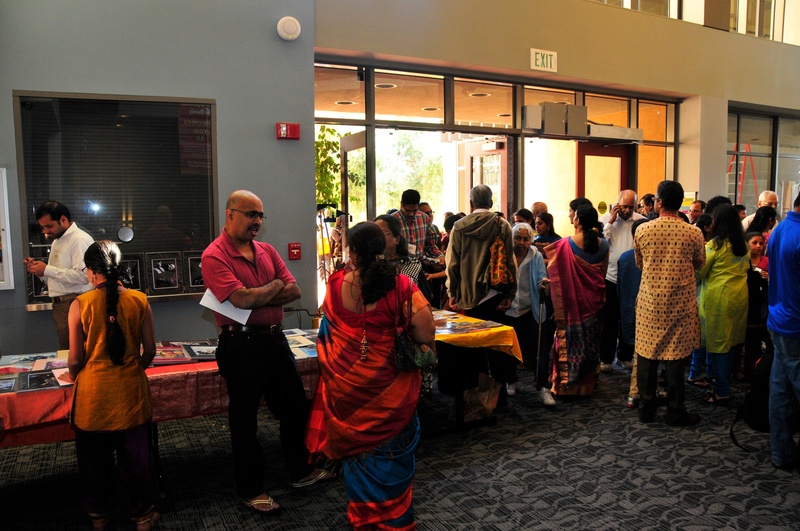 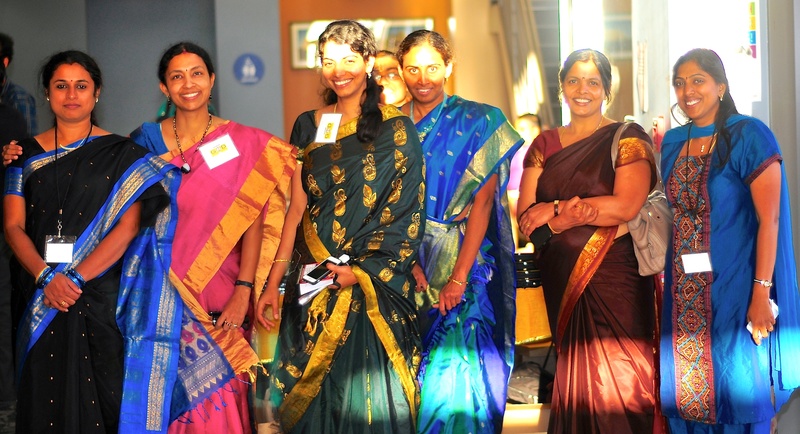 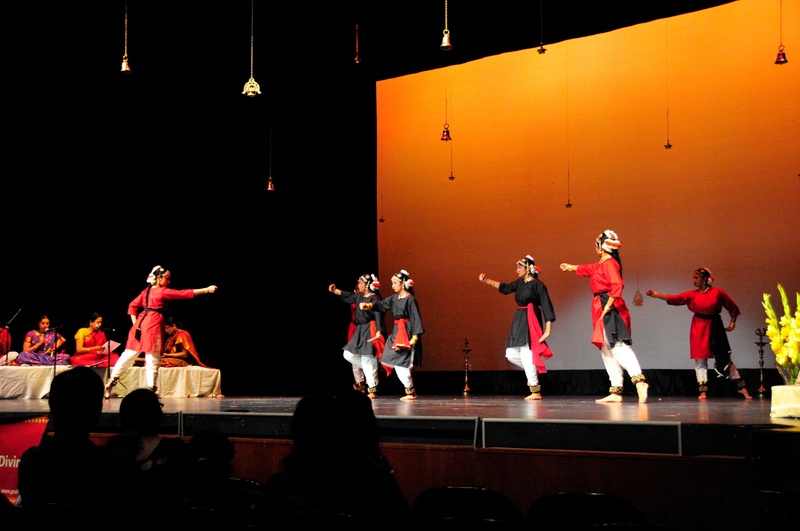 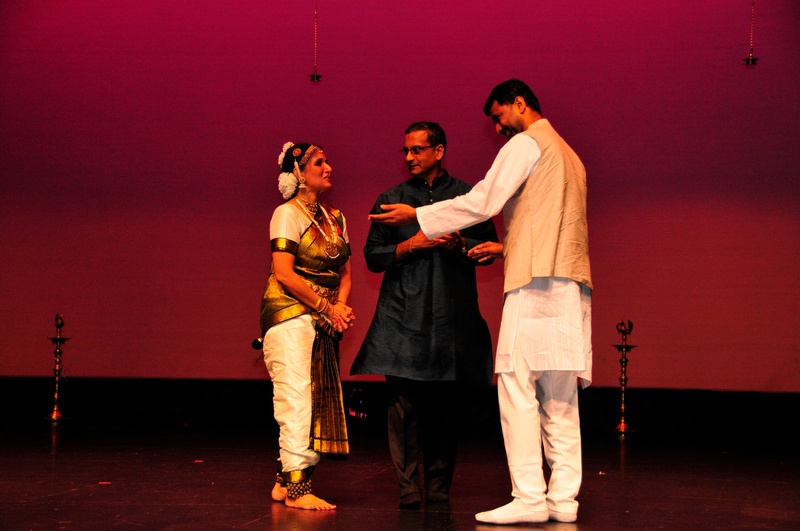 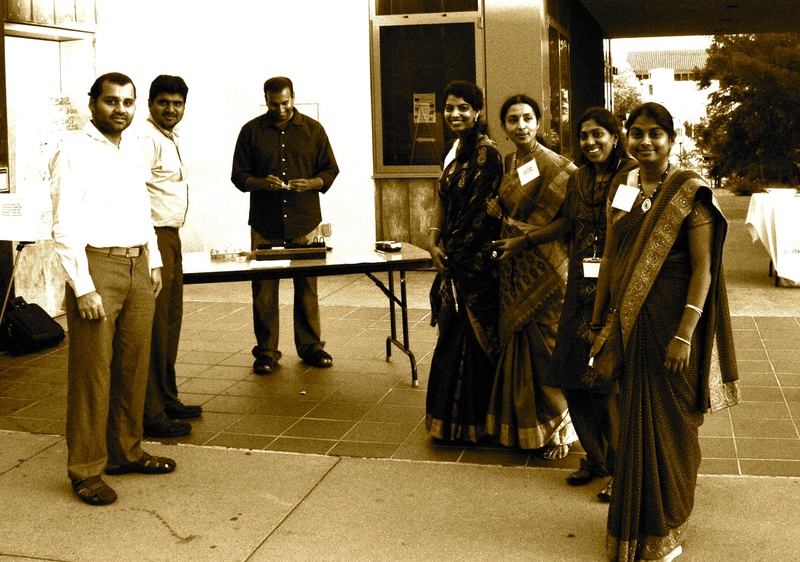 Global Organization for Divinity organized a fundraiser event “Antaryami” – a music and dance ensemble on Sunday, September 29th 2013 at Ohlone College, Fremont CA. 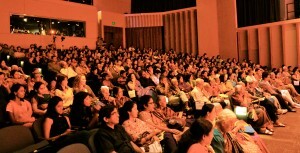 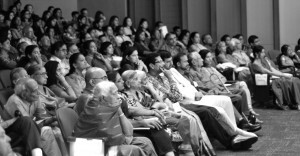 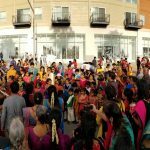 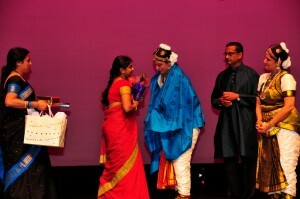 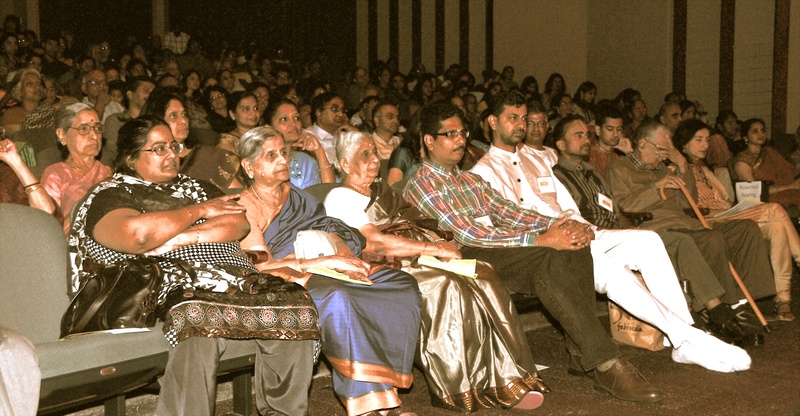 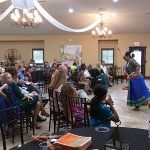 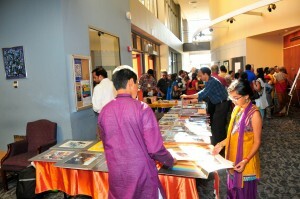 Around 450 people attended this grand event and 28 artists participated in the event. 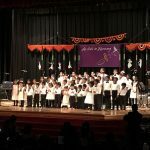 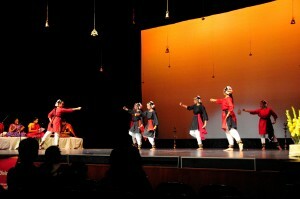 The program commenced with the rendition of kirtans by the students of Mrs.Natana Valiveti’s group. 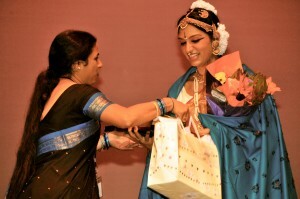 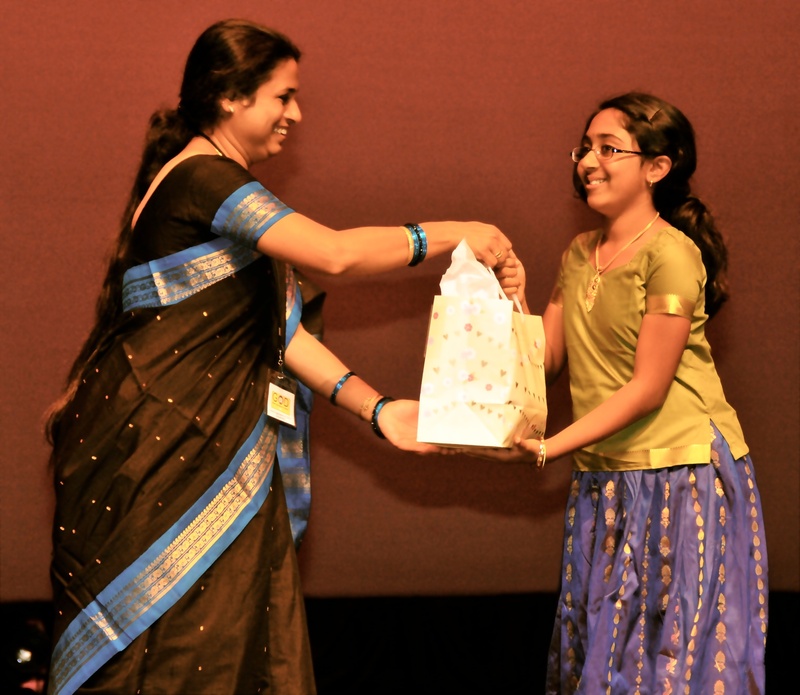 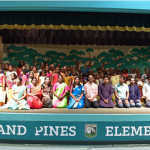 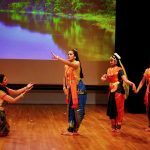 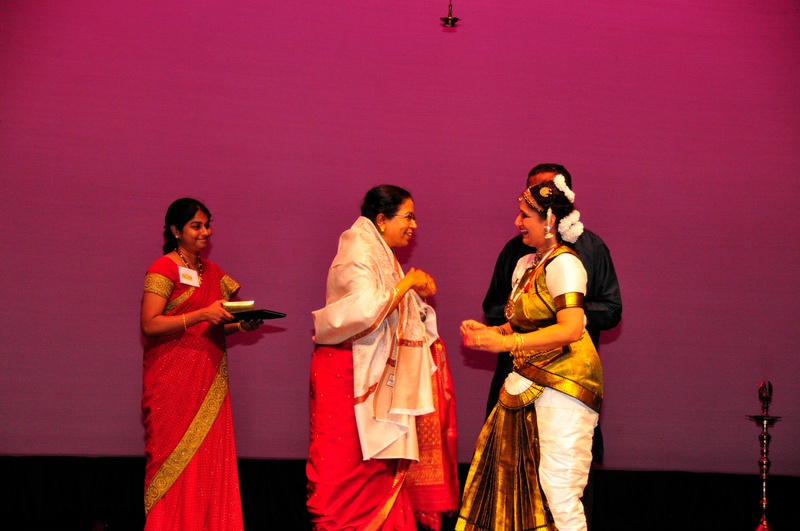 Mrs. Indumathy Ganesh, Ms.Akshaya Ganesh and students of Nrithyollasa Dance Academy then took everyone in a journey through dance to portray the omnipresent, all-pervasive being in Antaryami. 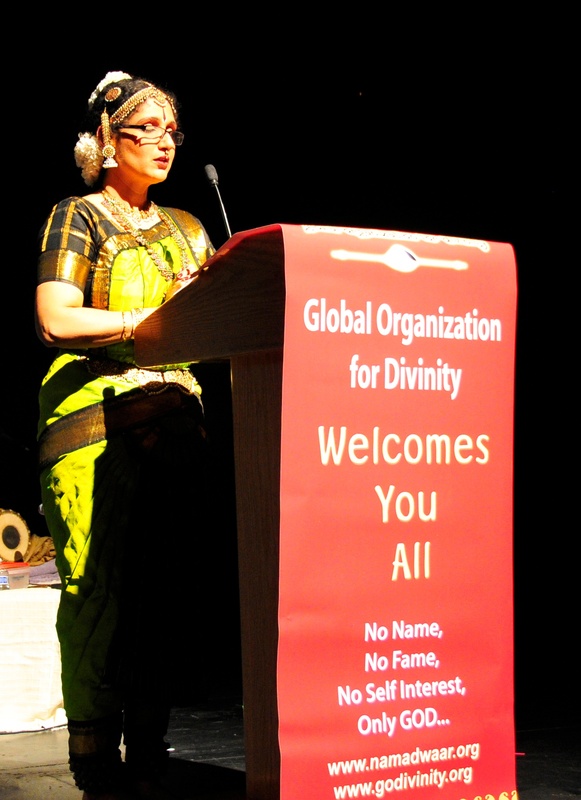 During the event Sri Ramanujam ji, director of Sri Sandeepani Gurukula Trust, also spoke on behalf of the organization and showcased their social work in rural India. 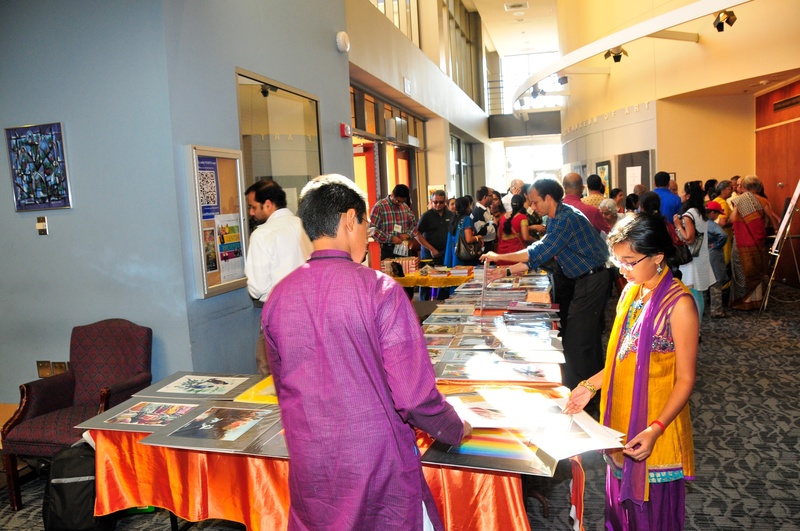 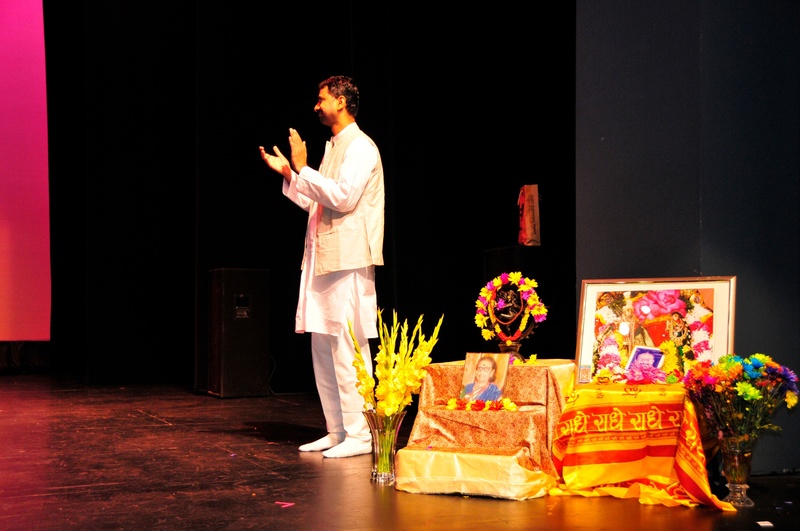 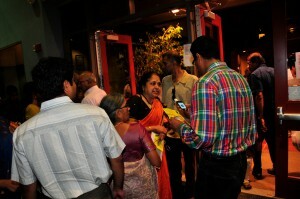 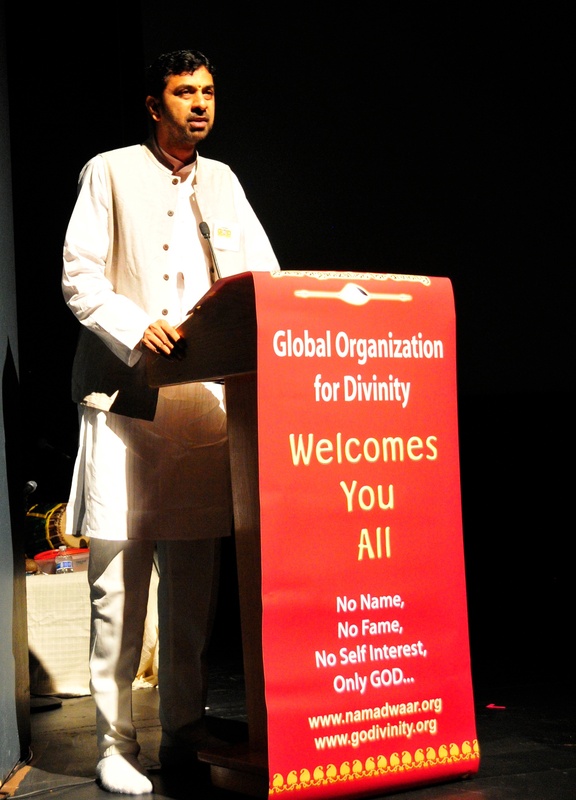 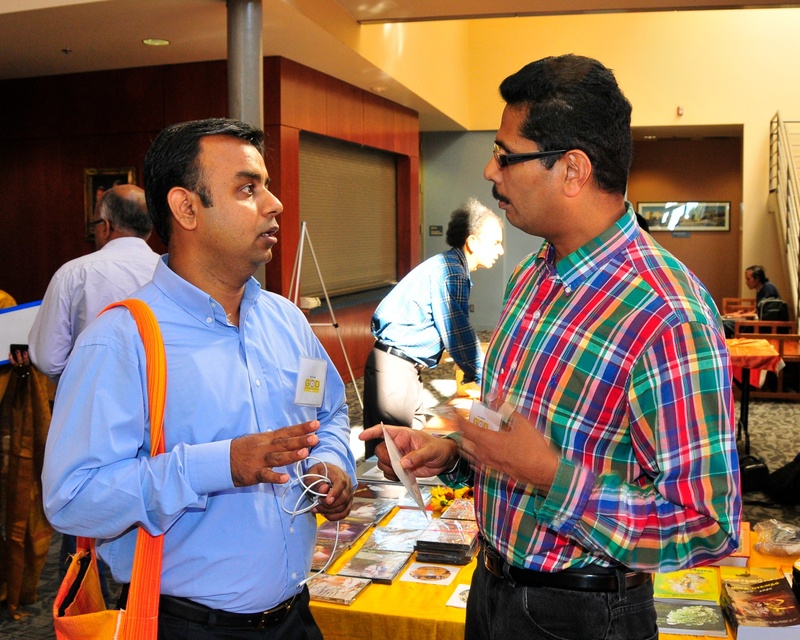 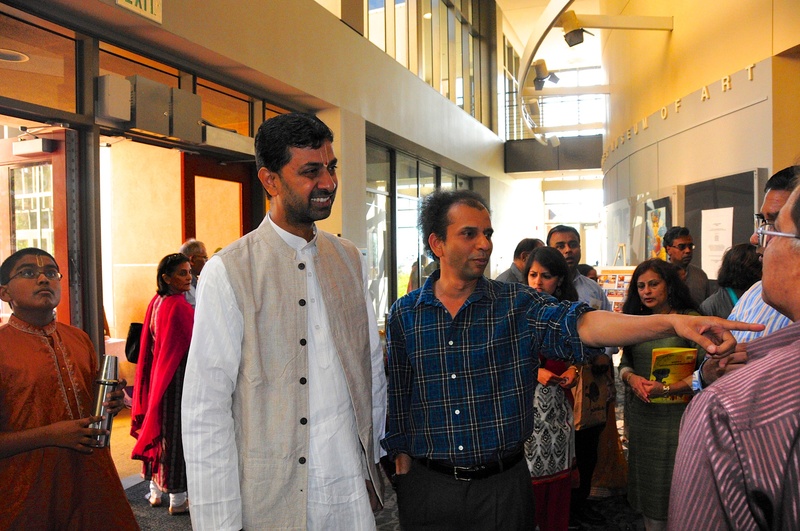 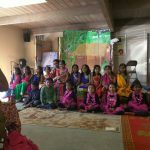 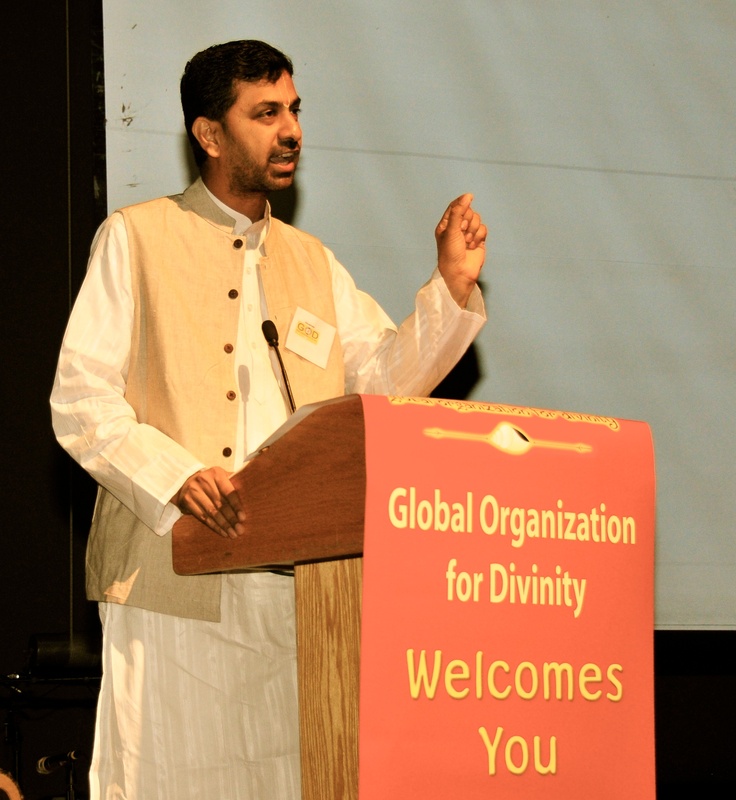 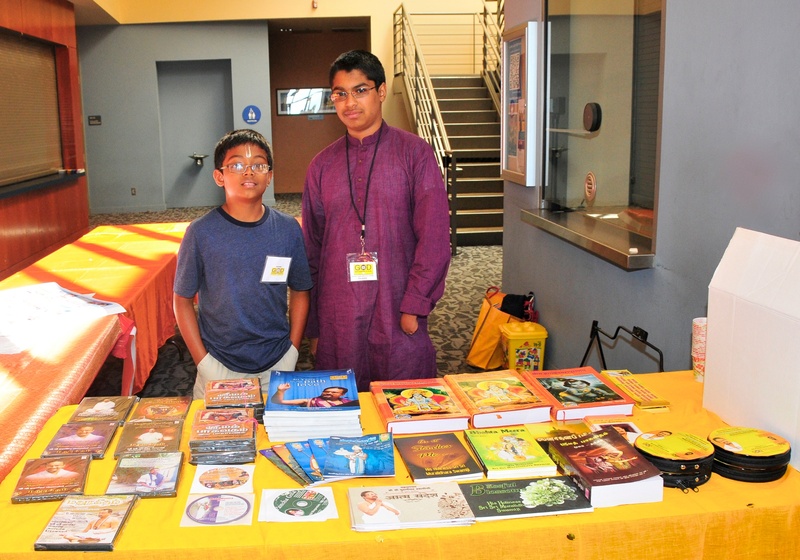 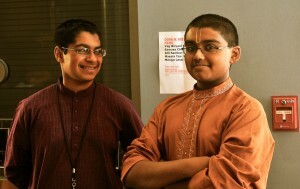 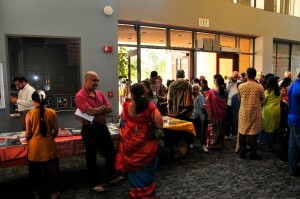 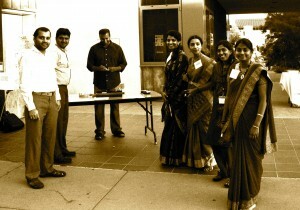 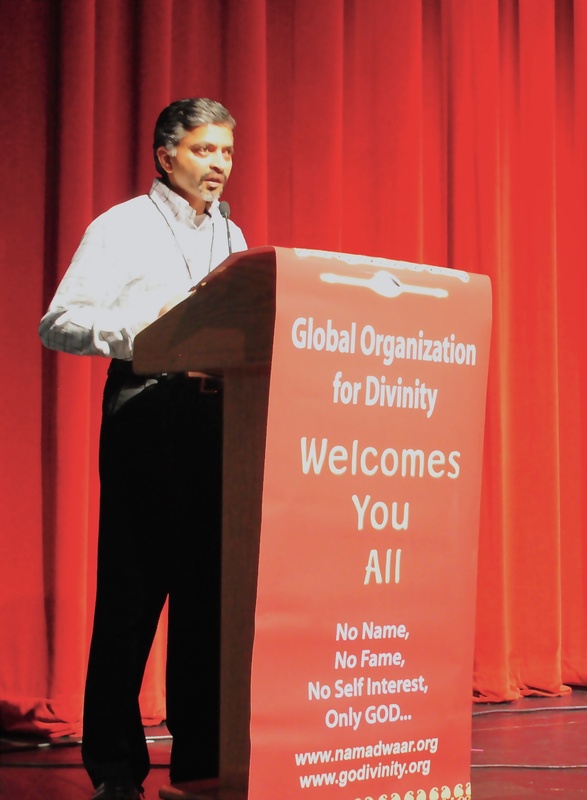 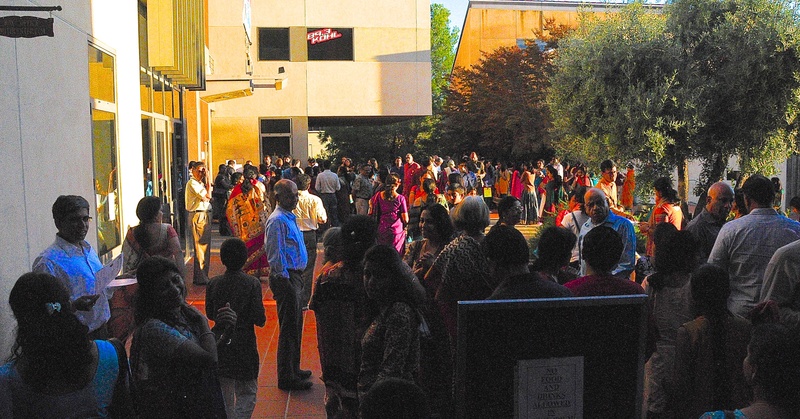 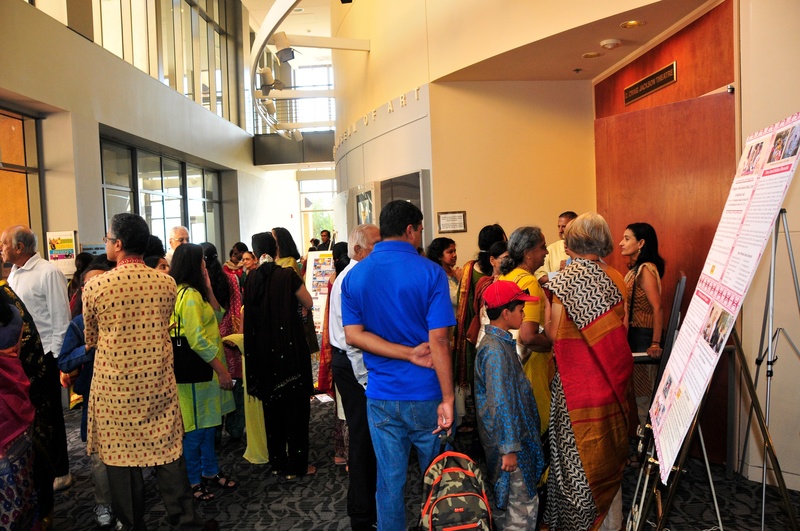 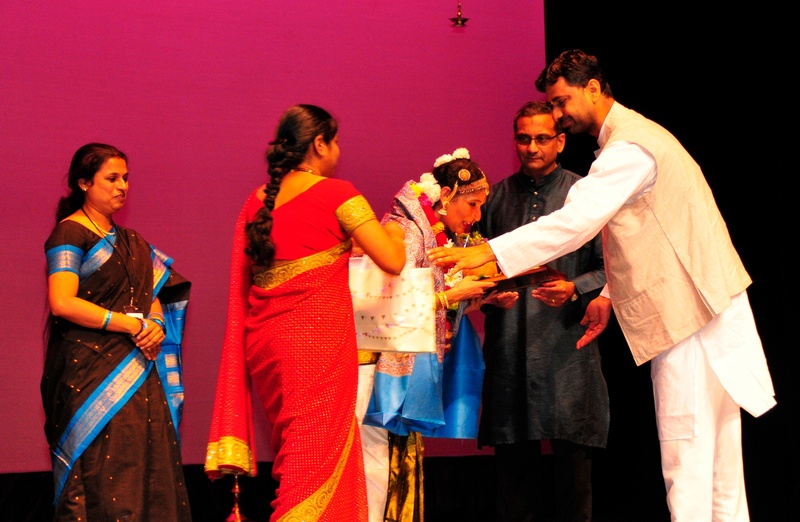 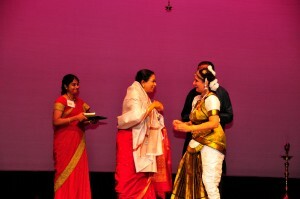 Being GOD USA’s first fundraiser event in Bay Area CA raised substantial money to help the charitable cause in India. 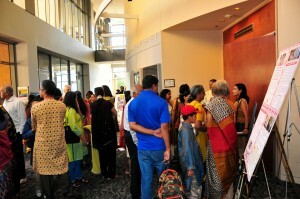 About 30 local businesses supported this wonderful cause either through donations or through souvenir advertisements.